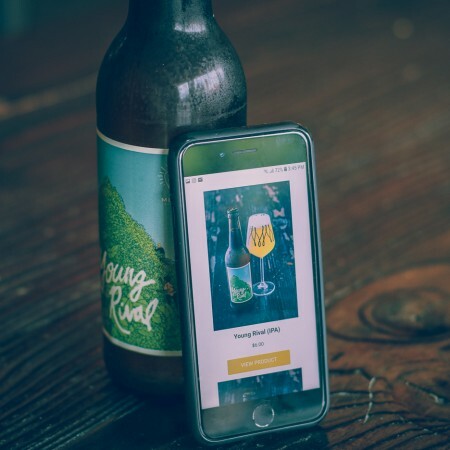 HAMILTON, ON – MERIT Brewing has announced that it will be launching online sales later this week, and will be marking the moment by pulling a pair of rare beers out of the cellar. Starting at 11:00 AM tomorrow (Thursday July 19th), eight MERIT beers will be available for online purchase, including limited bottles of Bourbon Barrel-Aged Nowhere Imperial Stout (originally released in January) and another cellar beer that will be revealed at launch. Shipping to anywhere in Ontario will be available for a flat rate of $15 for a limited time. For more details, see the full announcement on the MERIT website.